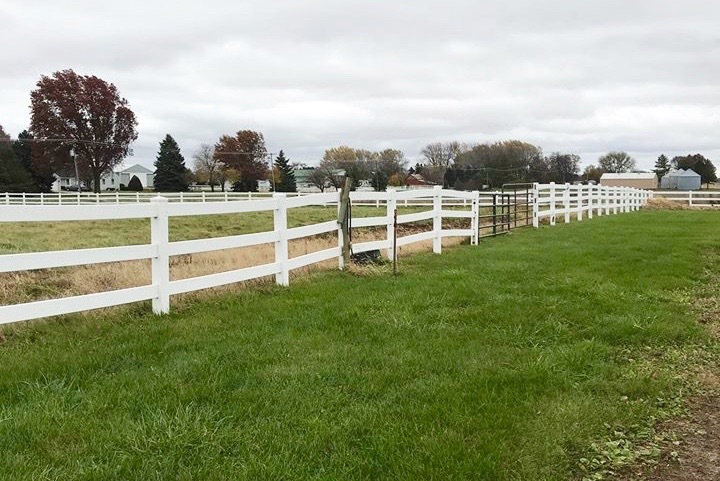 Oswego, IL - November 15, 2018 - Ann Zaeske-Janke, owner of Trillion Equestrian Center (TEC) in Naperville, Illinois, announced the expansion of their business to a second location in Oswego, Illinois, Trillion Equestrian Oswego (TEO). Zaeske-Janke is taking over the property previously called Harlan Farm at 3101 Roth Rd to grow the second location. Currently TEC at the Naperville location is full so the opportunity was perfect. 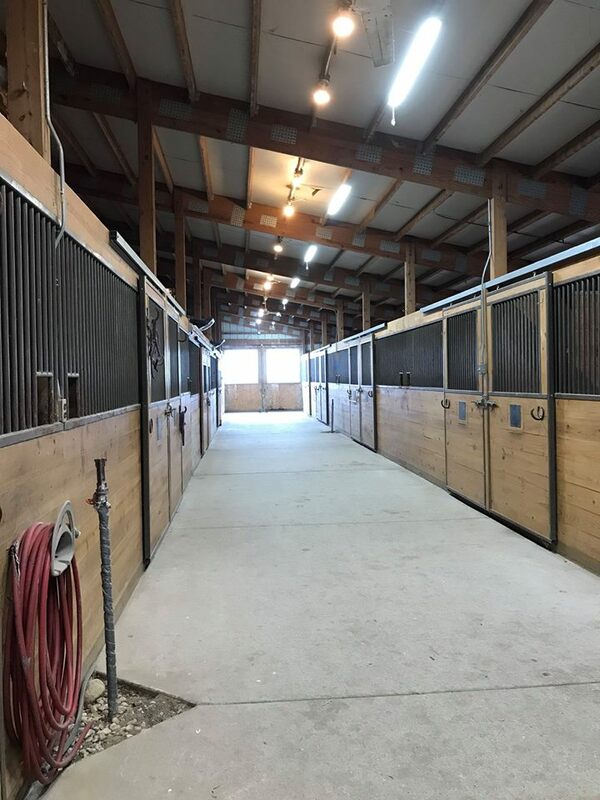 The 40-acre farm boasts 23 -12’ x 12’ stalls, a large indoor arena, outdoor arena and fantastic individual turnout in addition to a roomy pasture. An on-site worker provides 24/7 security and care. The property includes a bridle path to ride around the entire property, making it very serene and private. Trillion Equestrian Oswego offers a beautiful facility with fantastic turnout. Elizabeth Poulin will be available in Oswego for Dressage training and lessons. Boarders will also have access to some of Trillion Equestrian’s hunter/jumper trainers. There will be several open houses along with appointments that are available to view property, no walk-ins please. The next open house is Saturday, December 1, 2018, 11:00 am - 2:00 pm at the Oswego location. The official open date is proposed for Jan 1, 2019. Trillion is currently accepting boarders for the new Oswego location. Trillion Equestrian Center in Naperville. Trillion Equestrian (TEC) Naperville, located at 23W731 Hobson Road, was formerly Fairlane Farms for over 30 years. Trillion has been at this locations for eight years, taking over a very seasoned facility and making many improvements and updates to keep the facility in good condition. 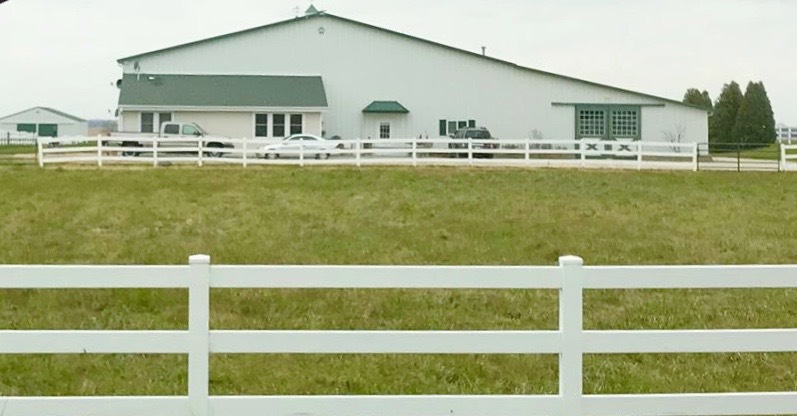 The main barn in Naperville hosts 42 stalls, a 90’ x 200’ indoor arena, two outdoor arenas, viewing room and tack rooms set on 20 acres. In 2016, the oldest barn on the property was renovated for an additional 12 stalls and the fencing is being upgraded continuously. The facility offers boarding and has a few spots left for lessons. Trillion has about a dozen riders on their horse show team attending NIHJA, PTS and some IHJA shows. Up and coming riders can attend shows on Trillion horses so they can get some show experience to prepare them for horse ownership. Trillion currently has over 120 lesson students riding in Naperville per week and provides a variety of lesson horses to learn on. Dressage trainer Elizabeth Poulin was added in 2018 to offer Dressage lessons and training. 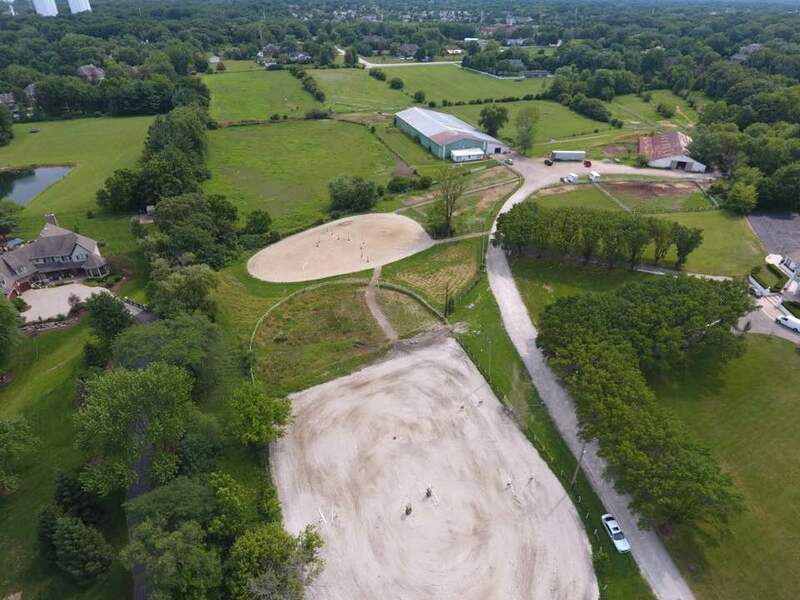 Trillion Equestrian in Naperville is a thriving and prospering farm and has secured a long-term home for their clients to continue to enjoy the facility for many years to come! Trillion Equestrian will not be moving clients or employees to the Oswego location, but merely offering another great boarding facility to the area. Trillion's trainers may be accessible for boarders at the Oswego location in the future. For an appointment in Oswego or for more information on Trillion Equestrian, contact Ann Zaeske-Janke, Owner/Trainer ‪630-800-8422. Visit the website at www.trillionequestrian.com. The next open house is Saturday, December 1, 2018, 11:00 am - 2:00 pm at the Oswego location.